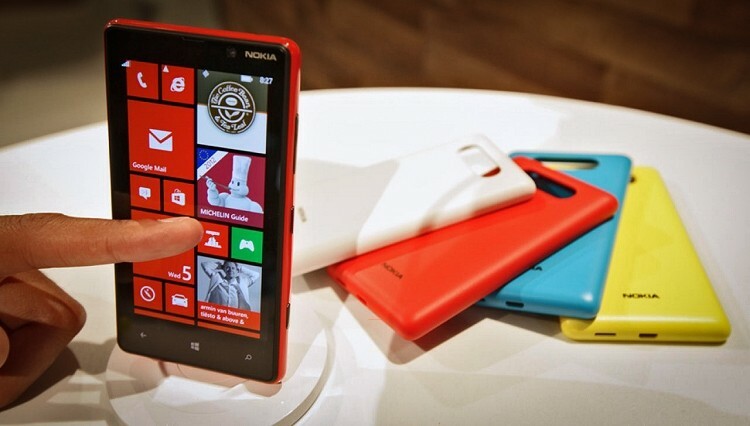 Nokia is preparing to release a tablet running Windows 8.1 as well as a number of other devices in the coming months. The news comes courtesy of Nokia’s roadmap for the next four months which was recently seeded to fan site NokiaPowerUser via an anonymous tipster. Specifically, the alleged roadmap claims Nokia will launch the new tablet in September followed by multiple dual-SIM Lumia-branded devices in October. It doesn’t end there, however, as the Finnish manufacturer will unveil a long-awaited phablet in November and even more devices the following month. We’re told the tablet was expected to launch this month but was ultimately pushed back to coincide with the release date of Windows 8.1 from Microsoft. The decision to go with Windows 8.1 isn’t by coincidence as Nokia seems to have doubts about the success of Windows RT. There’s a possibility it could still arrive with WindowsRT but that seems doubtful. The slate will launch with 4G LTE support through AT&T and will be announced during the last week of September. Cellular connectivity is an important feature, especially when you consider current Surface RT and Surface Pro tablets lack it. We’ve heard rumors of a Lumia phablet before which lends a bit of credibility to the roadmap leak. Previous reports and leaked images point to a device with a 6-inch display that could go toe-to-toe with Samsung’s Galaxy Note line of smartphones. As always, you should take this and any rumor with a healthy dose of salt.